Eternal Gardens Memorial Park, Communauté Sépharade du Québec Section, 33 Elm Avenue, Montreal (Beaconsfield), Quebec, Canada. 56 burials total. Eternal Gardens Memorial Park is located at 33 Elm Avenue, Beaconsfield, Quebec, Canada H9R 5G6. 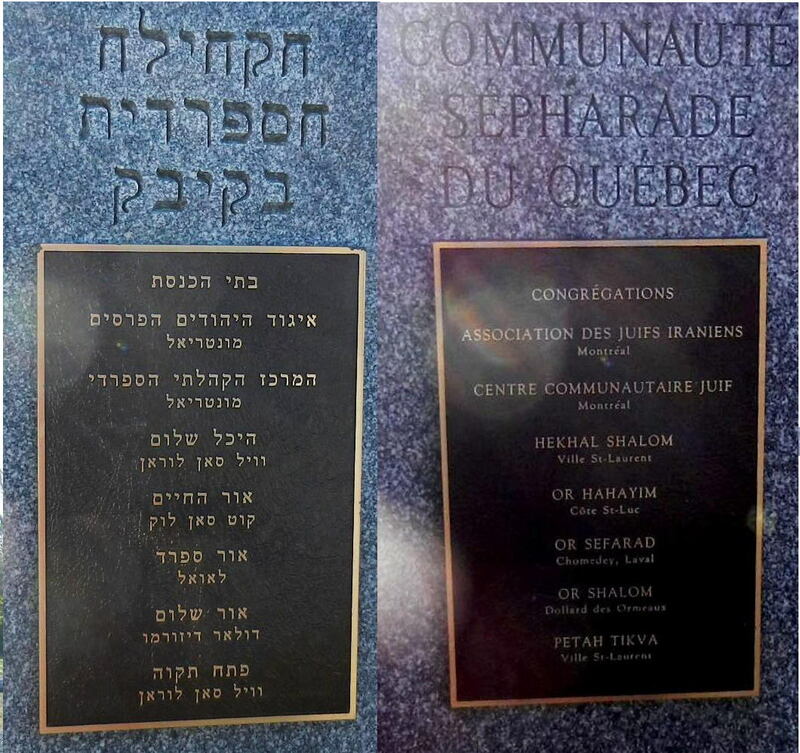 Situated in the west of the Island of Montreal, it has burials dating back to the mid-1950s, with sections for the Communaute Sepharade du Quebec and the folowing congregations: Beth El, Beth Zion, Shaare Zedek, Shaare Zion, Temple Emanu-El / Beth Sholom, and the Spanish & Portuguese.